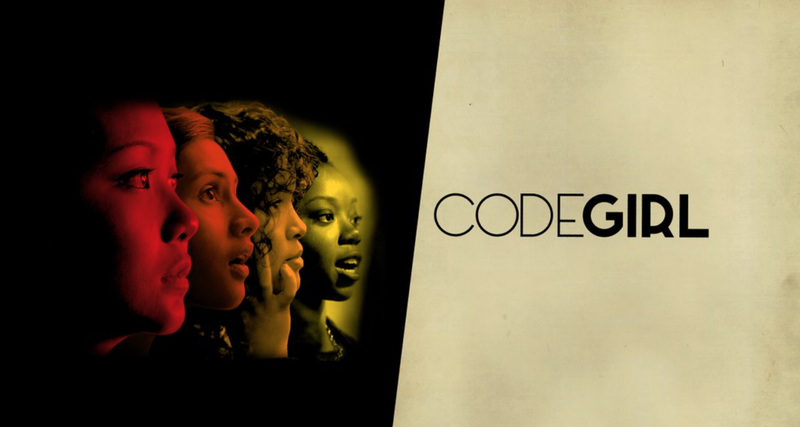 The Code Girl film follows the journey of thousands of teen girls across the globe who are using computer science to positively impact their community. The film responds to the gender barrier plaguing the STEM field by highlighting the incredible accomplishments girls have made through coding. Girls from multifarious cultural, racial, and religious backgrounds come together for a coding competition known as the Technovation Challenge. Applications are currently available for the 2016 competition which encourages girls to identify a problem in their community, develop a mobile app solution, build a business plan, and pitch their ideas to major technological influencers. Want to make an impact on the world with code and be inspired to be a female leader in STEM? View the inspiring film for free on YouTube now until November 5th!